The American Architectural Manufacturers Association (AAMA) will hold a webinar open to the industry to discuss the role of daylighting in current energy and sustainable codes, as well as advanced building design, daylighting strategies and methods, and the science behind the measurements. Vice president of product enterprise for Solatube International, Inc., Neall Digert, Ph.D., MIES, will lead the one-hour webinar beginning at 11:30 a.m. EDT on April 12. "Daylighting has become one of the fastest growing green building strategies, playing a major role in building design for sustainability and energy savings. Many experts feel that daylighting is necessary to realize Zero Net Energy buildings, a DOE goal for 2025 and a state of California goal for 2020 for residential buildings. As a result, daylighting continues to garner attention in building energy codes and green rating systems," according to Digert. Unlike most AAMA webinars, which are for members-only, this session is available to anyone in the industry with an interest in the topic. "Dr. Digert is an expert in his field, and I'm confident the information he will be sharing with the industry will be of great value," says Dean Lewis, AAMA's technical manager of training and education. "Anyone with an interest in daylighting should consider attending this complimentary presentation." For more information about the webinar and to register, visit the AAMA website. Neall Digert, Ph.D., MIES, has more than 30 years of consulting and education experience working in the energy, lighting and daylighting design and research fields, specializing in the design and application of advanced lighting and daylighting systems for commercial building applications. He possesses a unique technical background in optical daylighting systems, architectural daylighting solutions, and advanced energy and lighting strategies. As vice president of product enterprise for Solatube International, Inc., Digert draws upon his expertise in the design and consulting arenas to build public awareness of new optical daylighting technologies, guide future product developments and refinements, develop new global sales and marketing strategies, and pioneer new design and application tools and protocols to support the successful integration of optical daylighting products into today's commercial, educational and industrial buildings. Digert's technical background encompasses illumination engineering, building energy engineering and the psychology of perception relative to luminous environments. Digert holds a Bachelor of Science in architectural engineering, a Master of Science in building energy/civil engineering, and a doctorate in building energy/civil engineering, all earned at the University of Colorado. Dean Lewis is American Architectural Manufacturers Association's (AAMA's) technical manager of training and education. Since joining the AAMA in 1999, Lewis has utilized his technical experience to manage and advance AAMA's product certification program. Lewis brings his knowledge of technical training to advance the FenestrationMasters® professional certification program, as well as other educational initiatives. 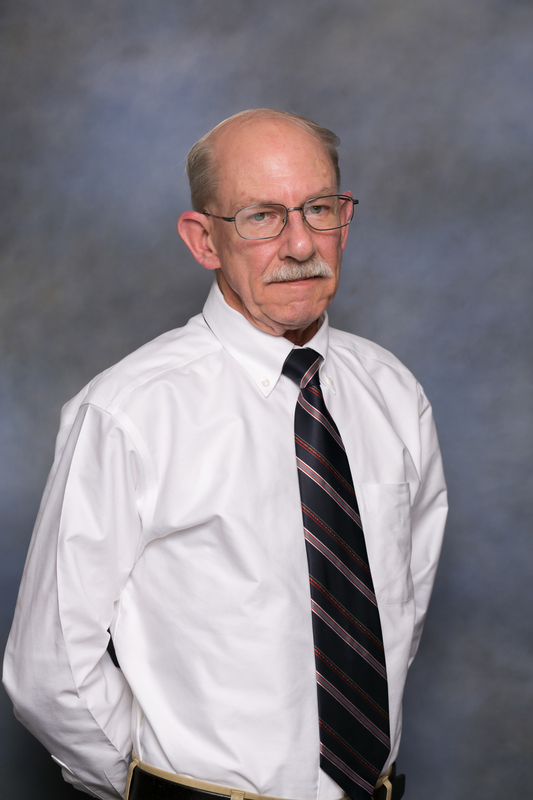 Lewis began his career in the fenestration industry at PPG Industries with positions in project engineering, product design, and sales and customer technical support, and he has served on committees of ANSI, ASTM and ASHRAE. Further experience includes teaching in the industrial and military sectors, and 35 years of managing technical training, publishing and certification. Lewis holds a Bachelor of Science in physics with graduate work in engineering management. He has served on standards and certification committees of a dozen national and international organizations.